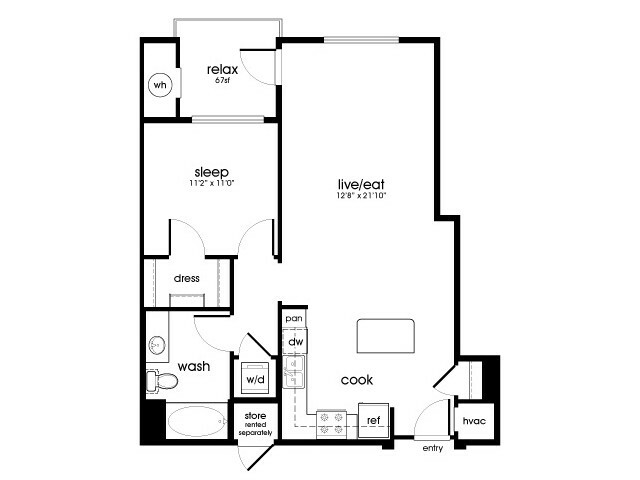 Looking for more space to fill how you please? 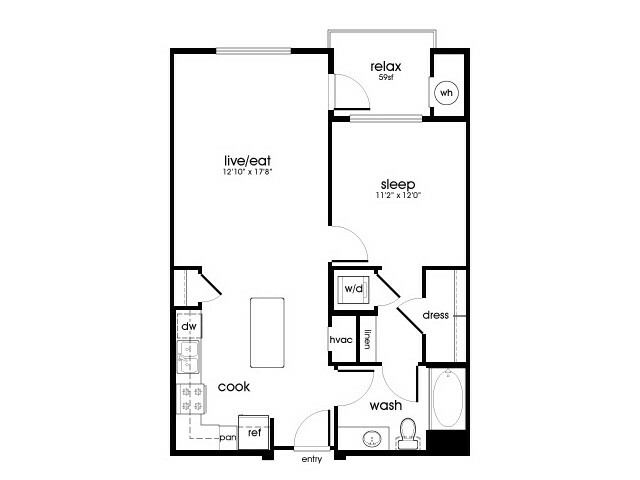 At Rize Irvine Apartments, our 9-foot ceilings mean more space to mount your extra widescreen TV, and roomy common areas to erect the gaming or entertainment center of your dreams. 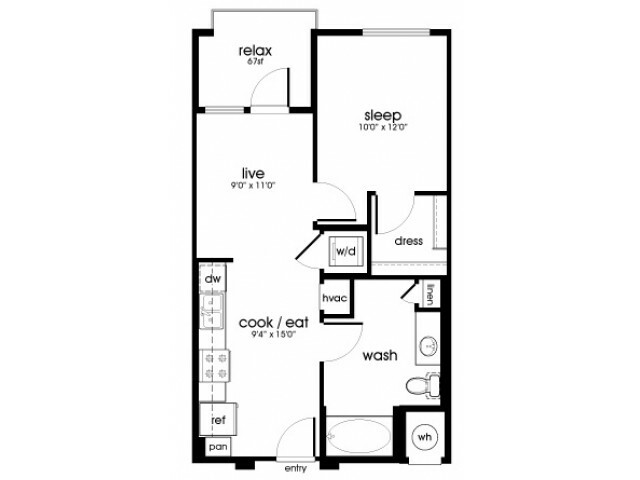 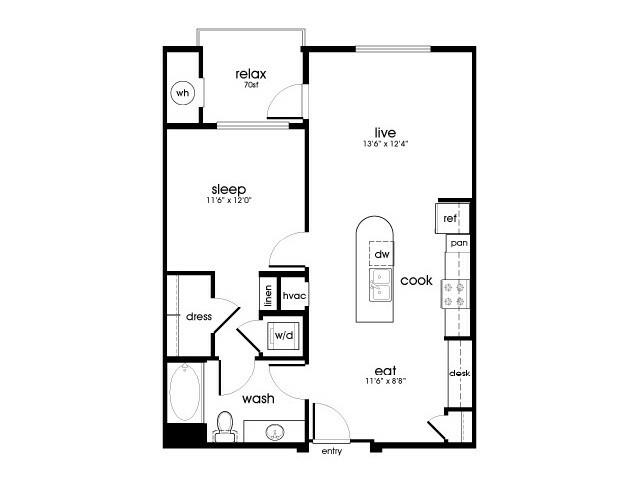 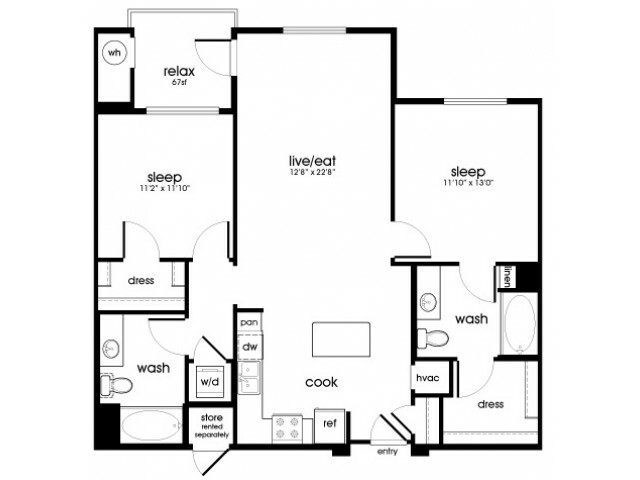 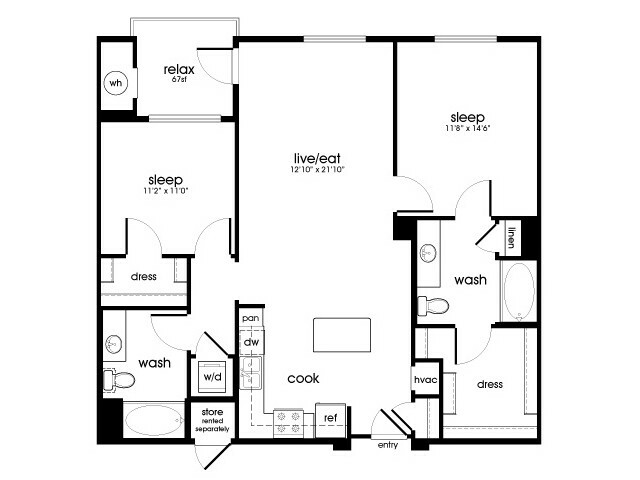 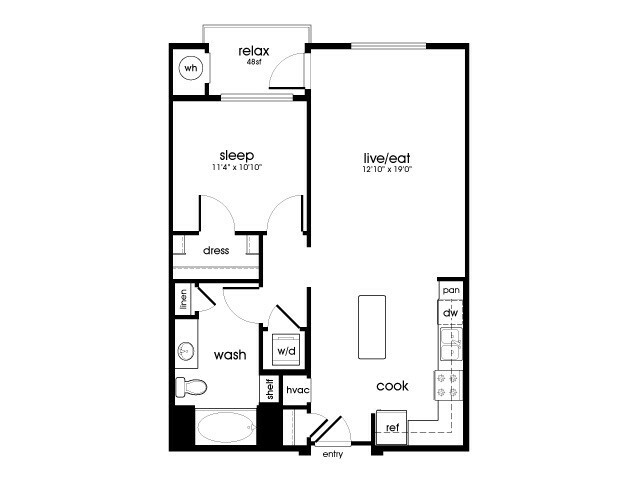 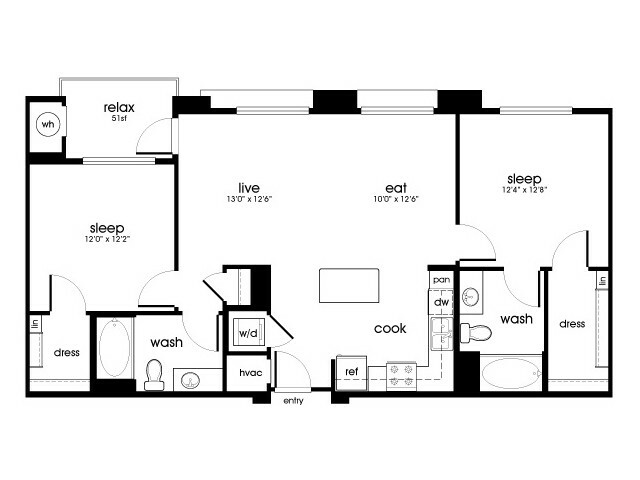 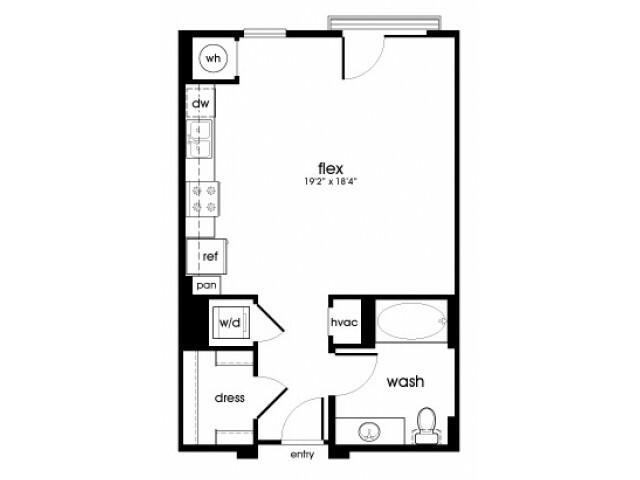 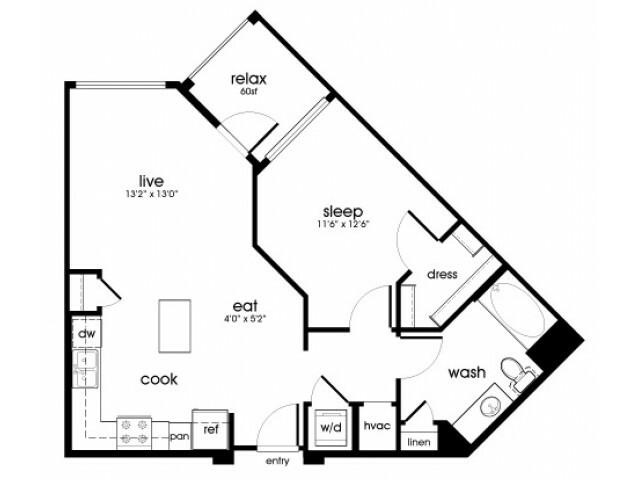 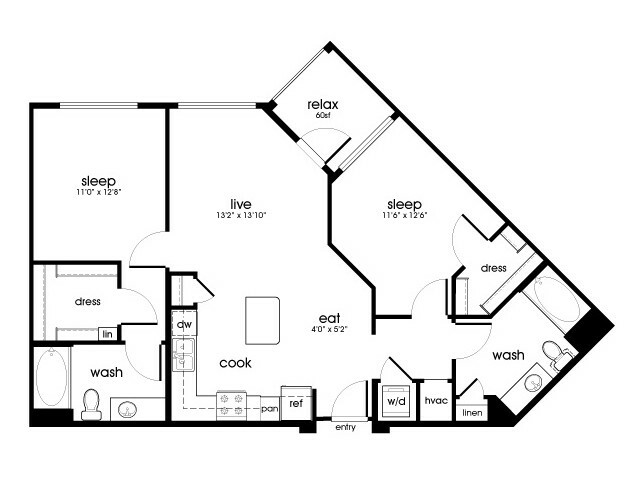 So click through our vast array of floorplans for studio, 1, 2, & 3 bedroom apartments in Irvine, each with must-have details like a full-size Whirlpool washer and dryer, huge walk-in closets with built-in shelves and USB charging outlets. 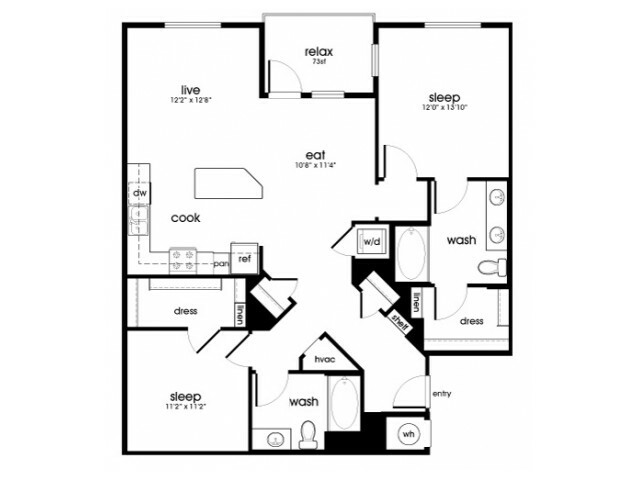 Found the one for you? 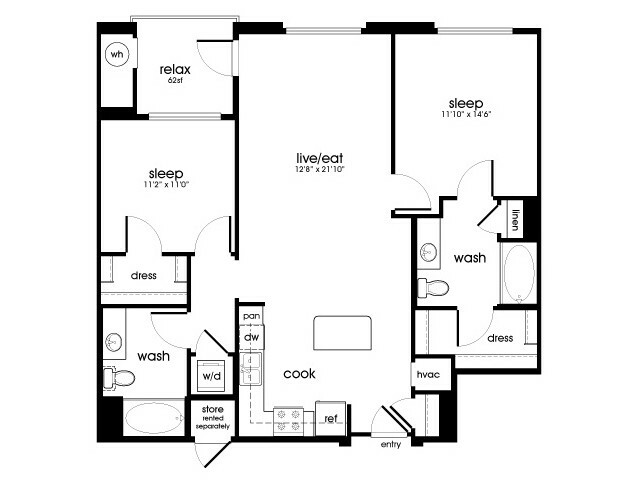 Book an appointment; we can't wait to show you your favorite new home, firsthand. 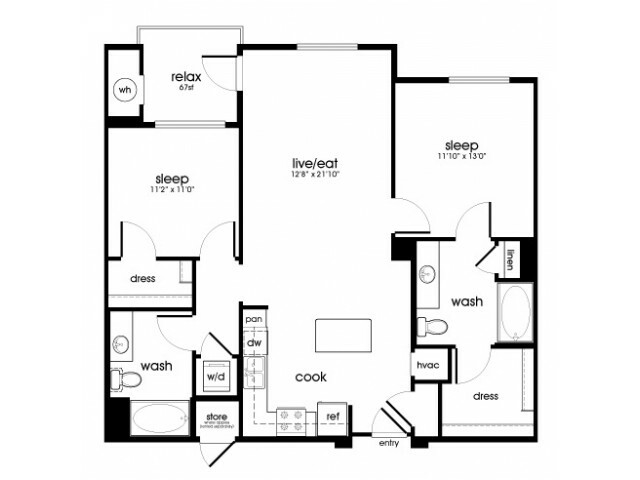 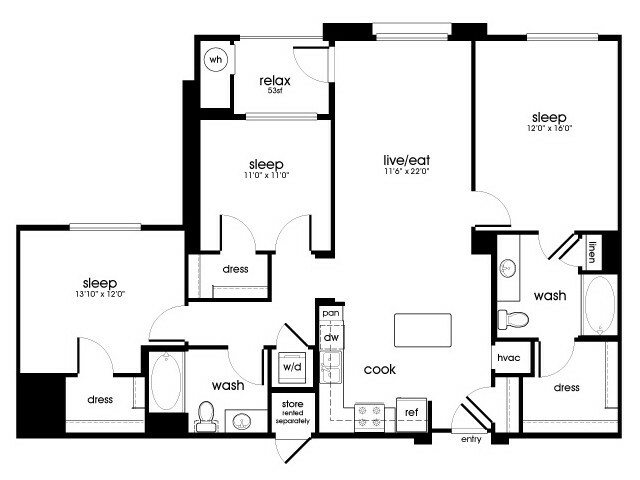 Rize Irvine Apartments is pleased to offer moderate income living options. 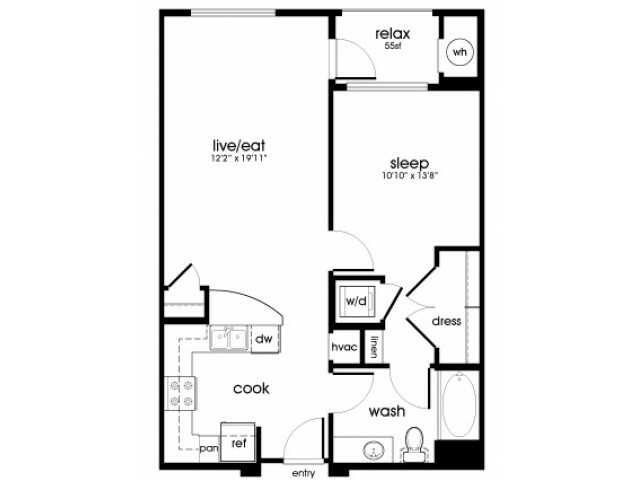 Please click here for rates and income restrictions.